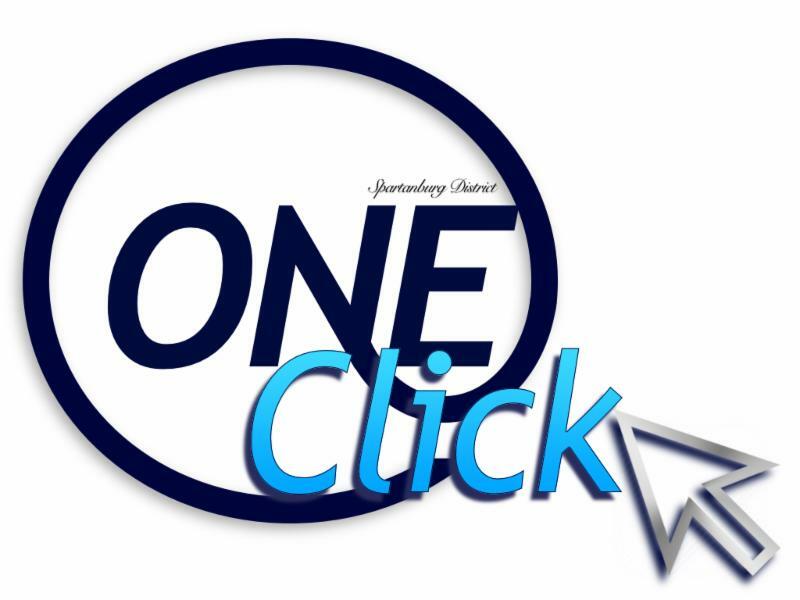 Technology is a key component of education in today's world. It continues to be infused in our classrooms and beyond to provide our students with the skills needed to be successful in the 21st Century. The district's Powers On 1:1 Chromebook initiative in grades 3-12, devices in grades K-2, collaboration tables, districtwide Wifi access, technology trainings, and partnerships with Google, are just a few examples of how technology is being integrated into the education of our students. 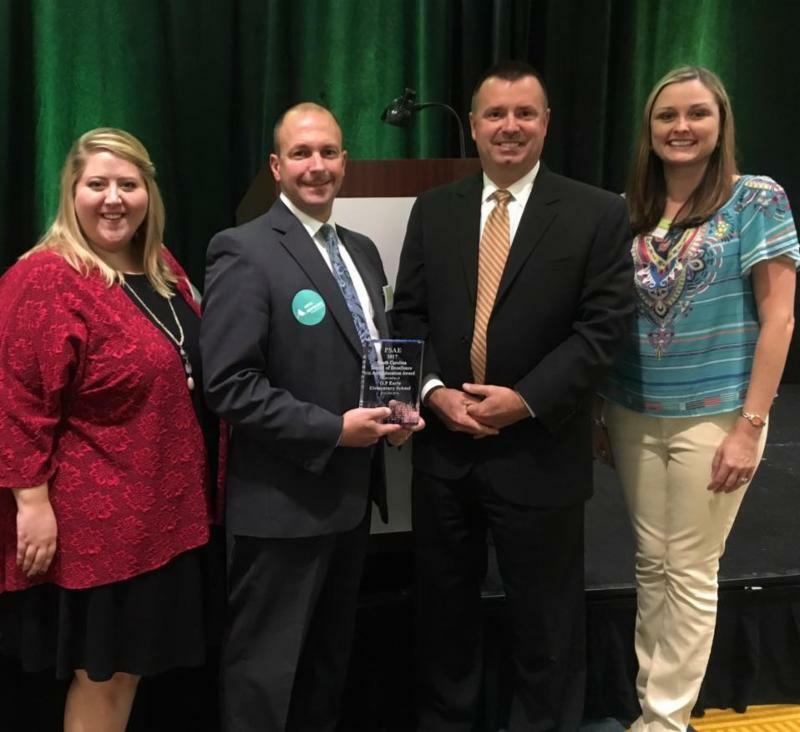 Please take a moment to hear a few words from our District One Teacher of the Year, Mr. Josh Fowler, as he shares his excitement for the next steps in technology integration through our partnership with Digital Promise. O.P. Earle Elementary received the “Schools of Excellence In Arts Education” Award from Palmetto State Arts Education (PSAE) for their outstanding job of making the arts essential to the education of their students. To be considered for this prestigious award, OPE completed a rigorous application process, that included submitting a video of students’ work, footage of teaching and learning, and student performances. “It is an honor to receive this award and be recognized for our efforts in arts education and integration. We provide our students with creative arts strategies throughout the school by having students experience formal arts performances, artist in residency programs, arts integration activities with the visual art and music teachers, and integrated activities in every classroom that includes music, visual art, theatre, and dance. We also appreciate our strong community partnership and generous parental support,” says Brian Murray, principal. State level awards provide an important opportunity to honor schools and the role they play in providing a creative learning environment for outstanding student achievement and growth. O.P. Earle Elementary School was recognized at the PSAE’s Annual Arts Integration Conference on October 5, 2017 in Columbia, SC. 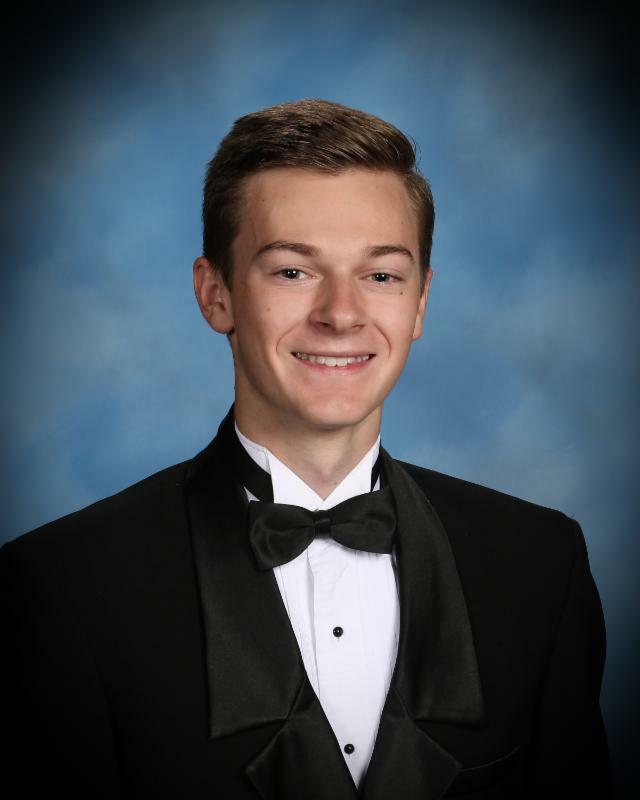 Landrum High School senior, Ben Murray, has been named as one of South Carolina’s top ten semifinalists selected for the 2018 U.S. Senate Youth Scholarship Competition. These semifinalists will now move to the final round of the competition on November 28, which will include a personal student interview with a panel of judges for the U.S. Senate Youth Scholarship competition. 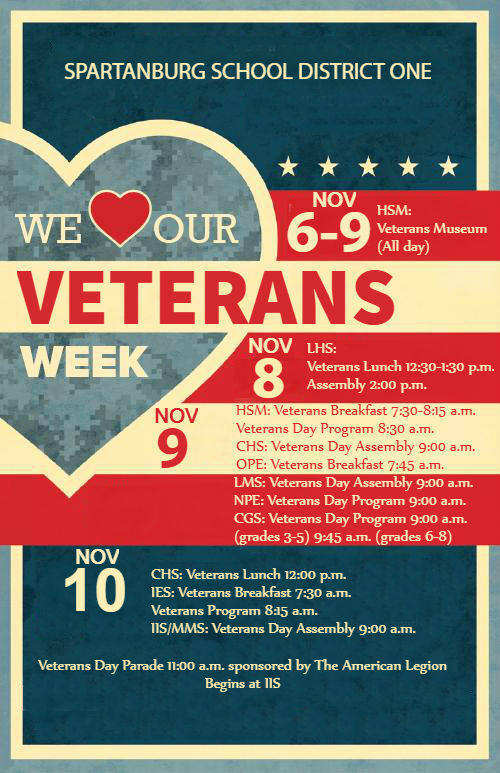 In addition, semifinalists will also be recognized and honored on this day by State Superintendent of Education, Molly Spearman, at an awards luncheon scheduled at noon at the SC Department of Education’s Rutledge Conference Center. The state’s two winning delegates and two alternates will be selected from this group of outstanding students. 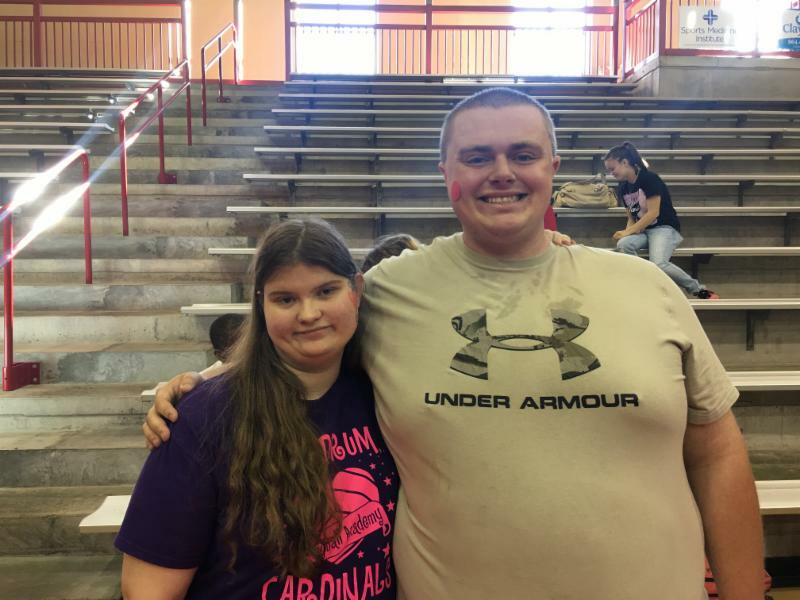 The two winning delegates will each receive a $10,000 college scholarship for undergraduate studies, with encouragement to pursue coursework in history and political science. In addition, they will spend an all-expense paid trip to Washington Week, scheduled for March 3-10, 2018, where they will have the opportunity to see the federal government and Supreme Court in action. Student delegates will hear major policy addresses by senators, cabinet members, officials from the Departments of State and Defense and directors of other federal agencies, as well as participate in a meeting with a justice of the U.S. Supreme Court. The state’s two winning delegates and two alternates will be announced by December 10, 2017. 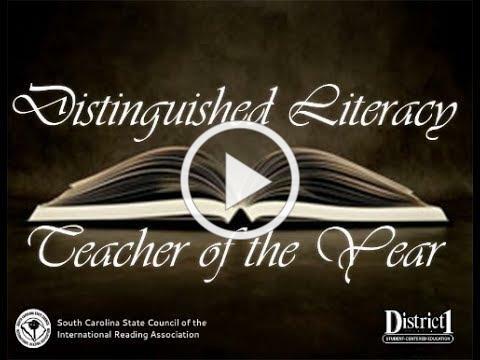 Congratulations to Mrs. Ashley Paddock, media specialist at Mabry Middle School, for being selected as the Spartanburg School District One Distinguished Literacy Teacher of the Year! 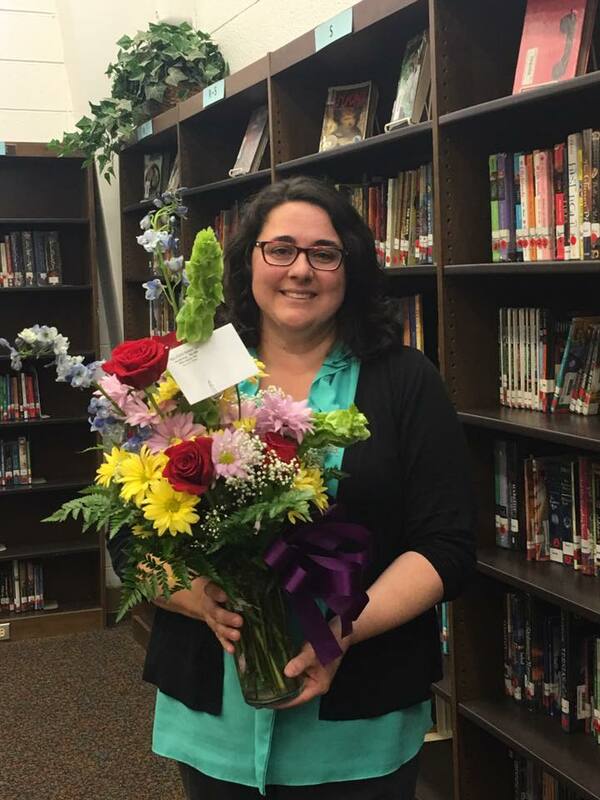 Mrs. Paddock was selected out of five secondary level teachers across the district who were nominated by their colleagues for motivating students to read, developing reading skills, and inspiring a love and appreciation of reading in their students. Watch the short video below to learn more about how Mrs. Paddock instills the love of literacy in her students! 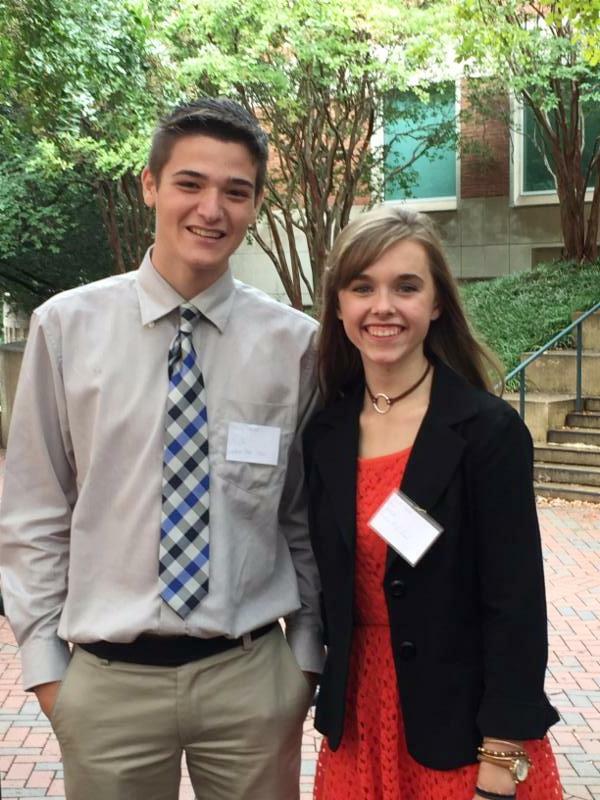 Members of the LHS Model United Nations program participated in the Carolina's Conference hosted by the University of North Carolina at Charlotte last month. Carolina's Conference is a Model United Nations conference open to both high school and college delegates with a goal of providing both new and veteran delegates the opportunity to further develop their negotiating, speaking, and resolution writing skills. UNC Charlotte's Model UN team aspires to create a welcoming atmosphere in its conferences that encourages delegates to think critically and cooperate with one another to resolve pressing international issues. 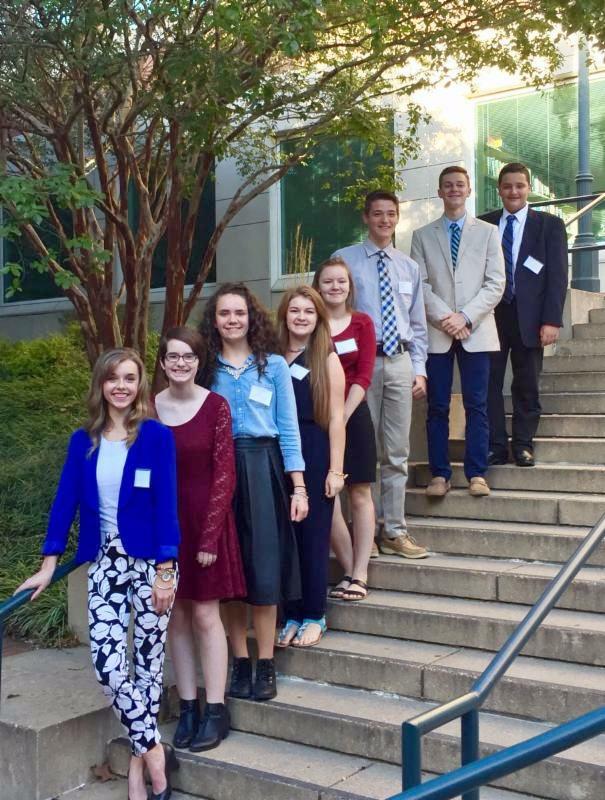 LHS students, Madalin Baker, Madison Dyer, Bricen Ghent, Bentley Malone, Ben Murray, Brooke Murray, Jacob Weber, & Brianna West, represented Canada and Spain on the United Nations High Commissioner for Refugees (UNHCR) and the World Health Organization (WHO) with other high school and college delegations. Topics addressed included the current conditions of refugee camps in Jordan and Turkey, civil and socio-economic rights for refugees, the Yemen food crisis, and improving international standards for containing health epidemics. First-timers Bricen Ghent and Bentley Malone, representing Spain, were named the Most Improved Delegation in the UNHCR over the course of the conference. 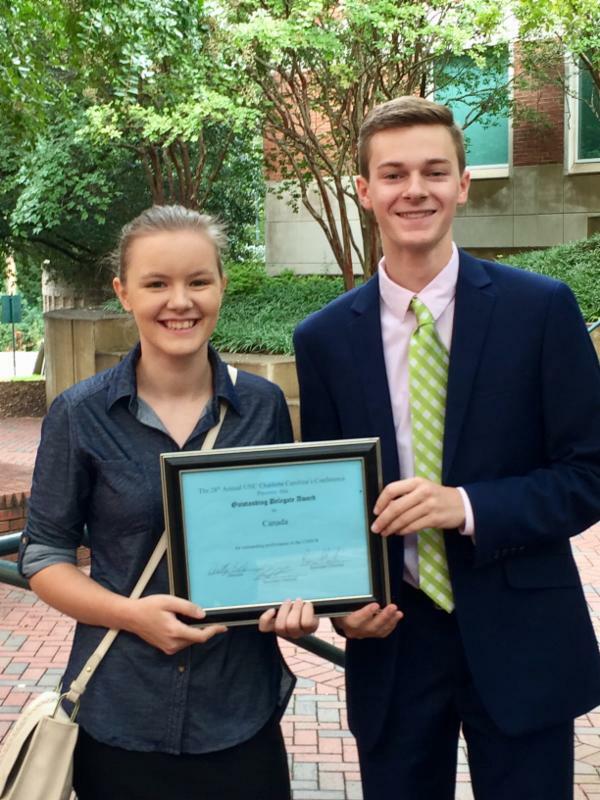 Ben Murray and Brianna West, representing Canada, were named the Outstanding Delegation in the UNHCR - over college delegations! 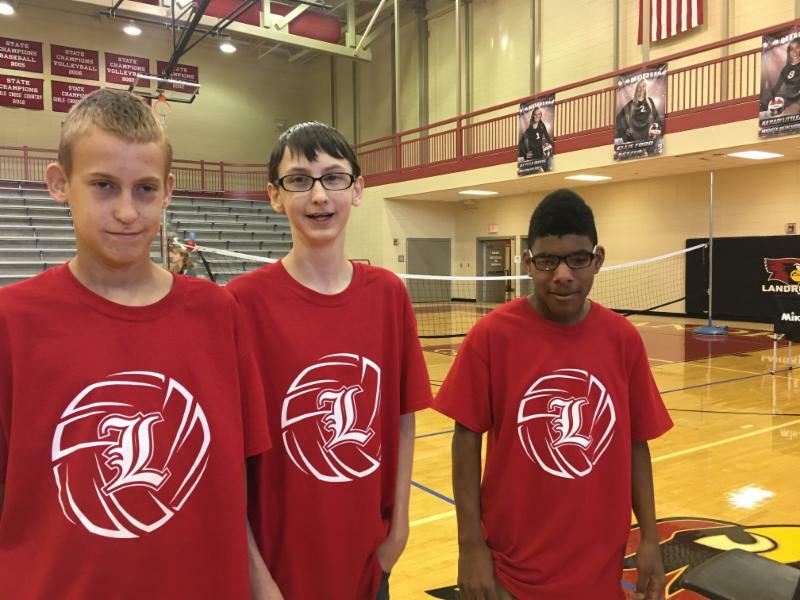 Landrum High School was host to the Area 12 Special Olympics Volleyball competition last month, to include schools from Spartanburg, Cherokee, and Union counties. Students competed in multiple volleyball skill competitions along with the main tournament. 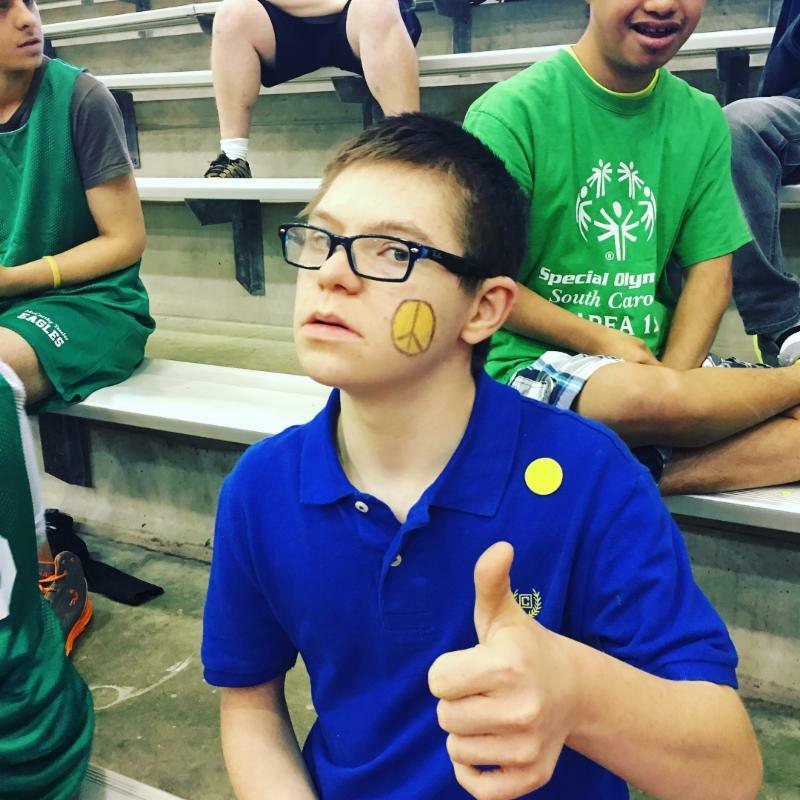 In addition, LHS was recently designated as a national Unified Champion School by the Special Olympics. 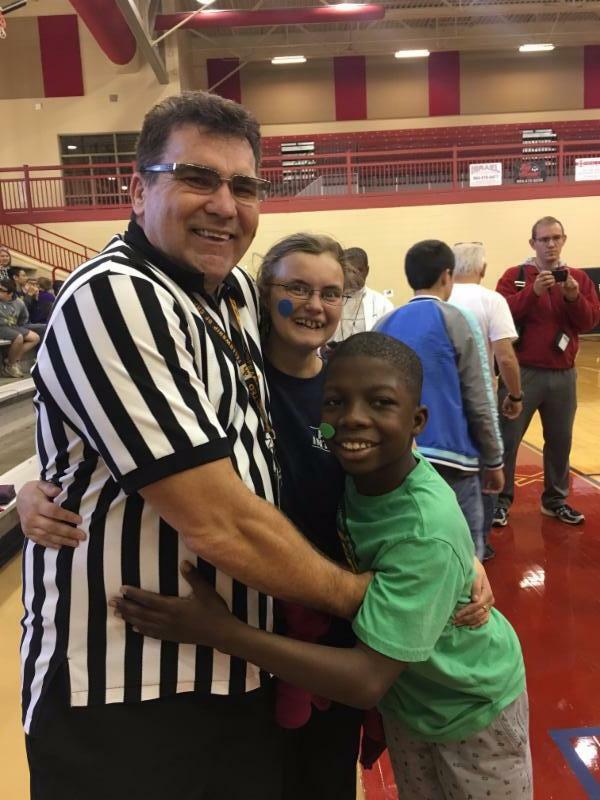 A Special Olympics Unified Champion School has an inclusive school climate and exudes a sense of collaboration, engagement, and respect for all members of the student body and staff. 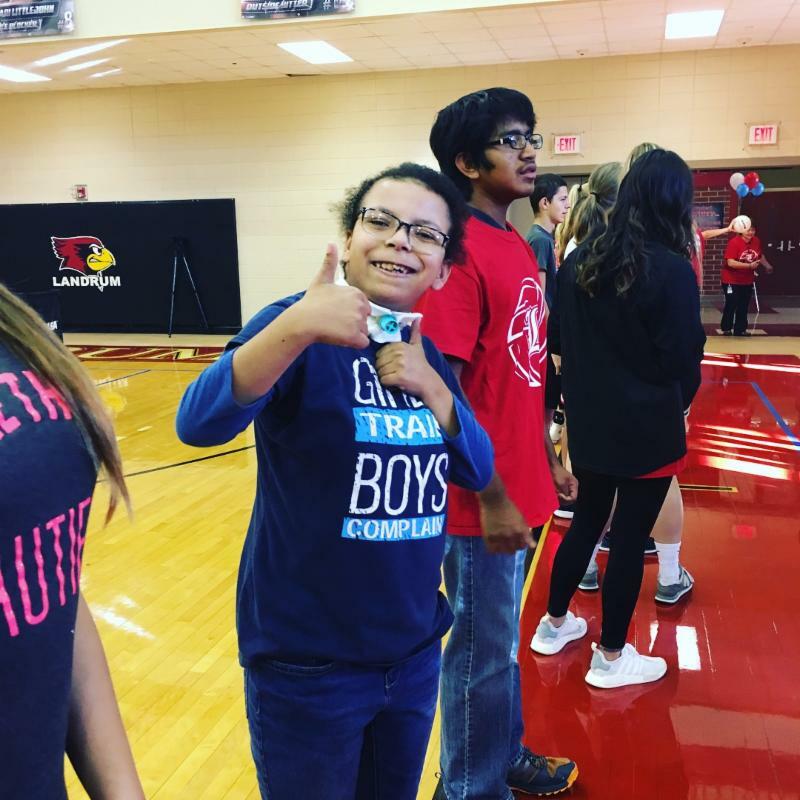 A Unified Champion School receiving national banner recognition is one that has demonstrated a commitment to inclusion by meeting 10 national standards of excellence developed by a national panel of leaders from Special Olympics and the education community. 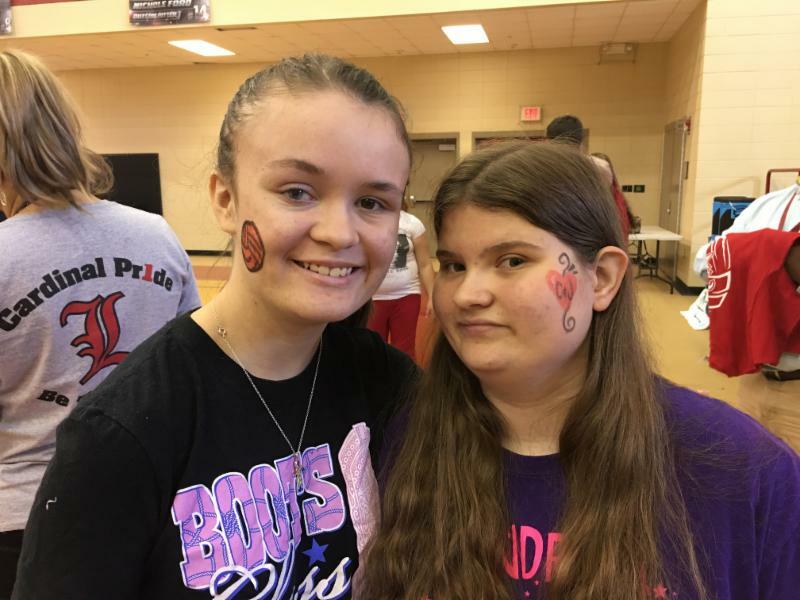 Click HERE to see photos from the Herald Journal! 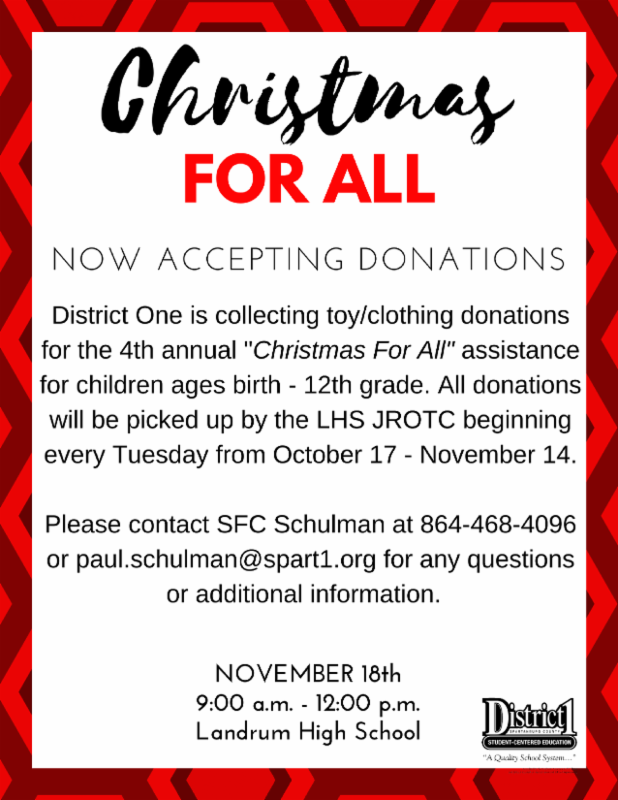 District One will hold its 4th annual " Christmas For All" assistance for children ages birth - 12th grade on November 18th from 9:00 a.m. - 12:00 p.m. at Landrum High School. District One families in need will be able to pick up clothing, toys, household supplies, and a Christmas meal during this one-day event. There will be games, activities, and a special visit from Santa for all children throughout the entire event. Families will only receive assistance for the children who are present during the event. 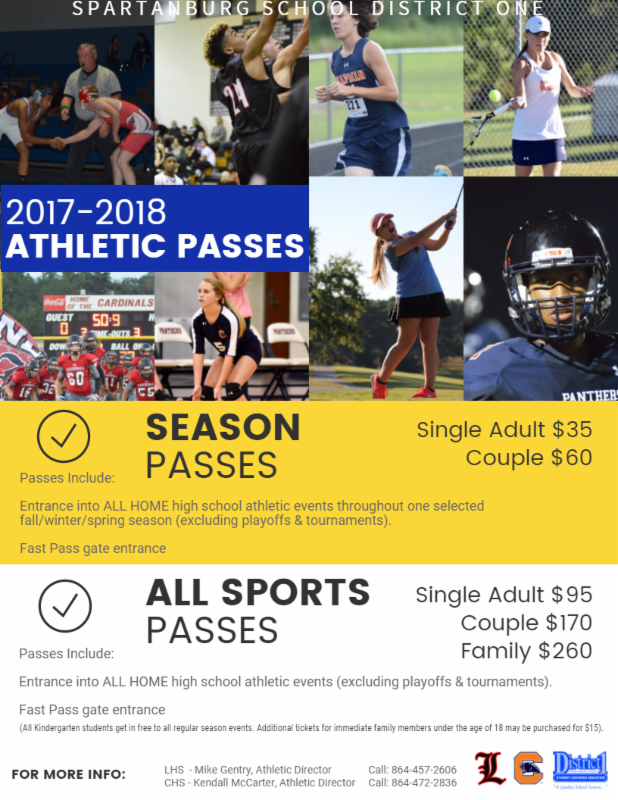 If you would like to donate to this cause, you may bring your donations to any school in District One or contact SFC Schulman for additional information.